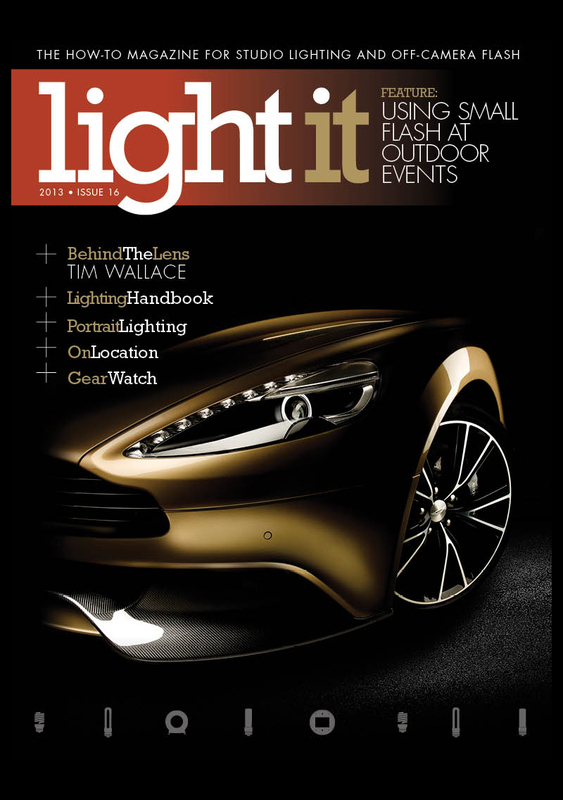 'Light It' is the first digital photography lighting magazine made exclusively for the Apple iPad® from the KelbyTraining group based in the US and this months edition has just been released and is available through the Apple iTunes store, featuring a in-depth video interview with UK based commercial car photographer Tim Wallace of AmbientLife as well as a feature on his work within the car industry today. The magazine is the brain child of the creator of Kelby Training, Scott Kelby and in his own words "We wanted Light It to have a focus (no pun intended), so our plan is to stick to lighting. 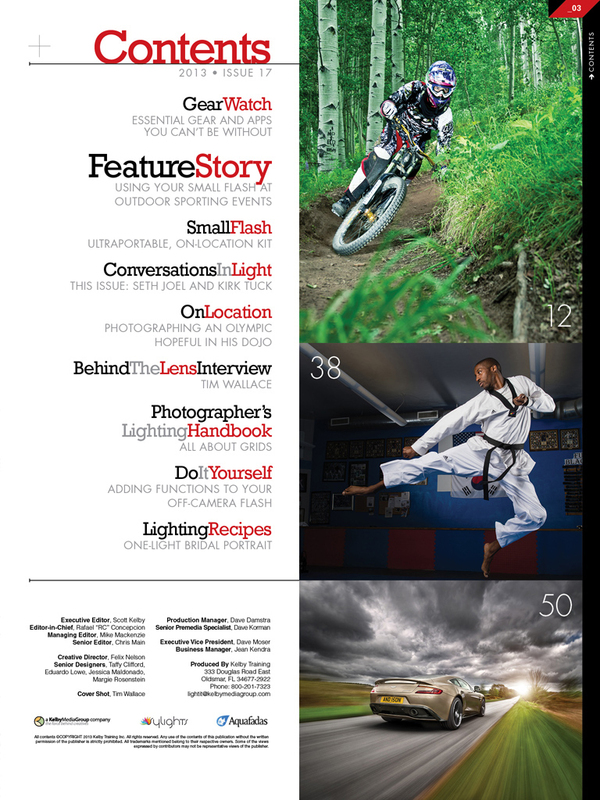 There are so many general topic photography magazines out there, we wanted to create something just for this one area, an area so many photographers are struggling with these days, so our thing will always be lighting. Luckily, there's so much happening in lighting these days, we won't run out of topics any time soon. 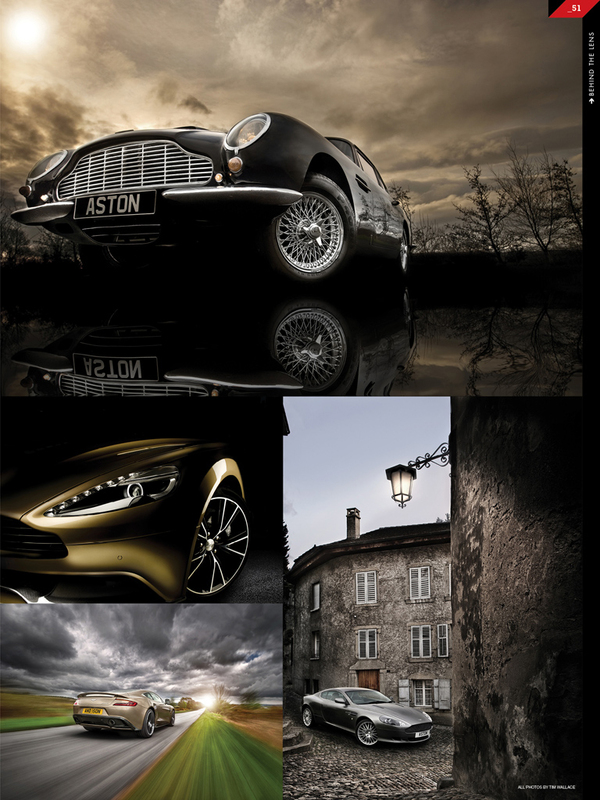 'Light It' is the first digital photography lighting magazine made exclusively for the Apple iPad® from the KelbyTraining group based in the US and this months edition has just been released and is available through the Apple iTunes store, featuring a in-depth video interview with UK based commercial car photographer Tim Wallace of AmbientLife as well as a feature on his work within the car industry today. 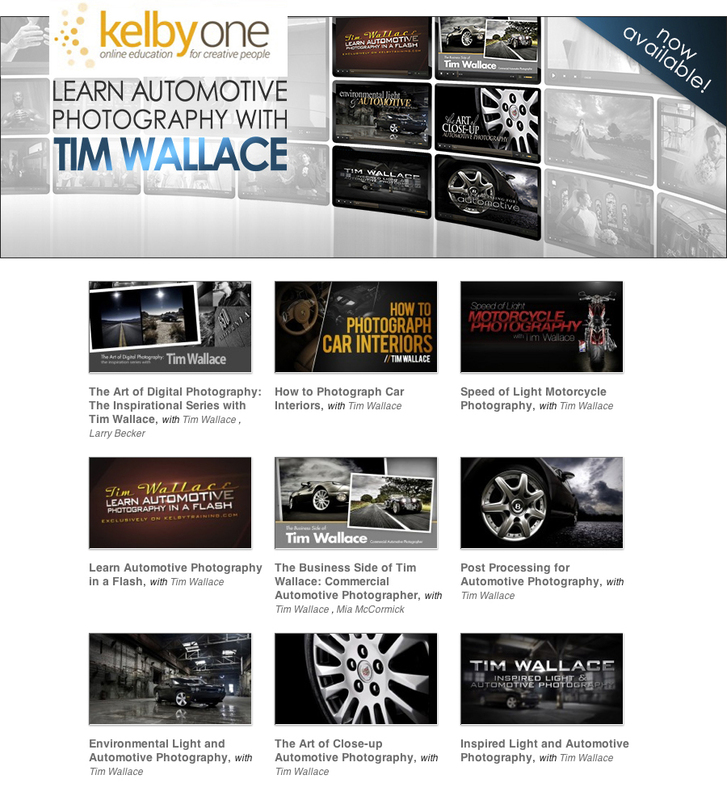 The magazine is the brain child of the creator of Kelby Training, Scott Kelby and in his own words "We wanted Light It to have a focus (no pun intended), so our plan is to stick to lighting. There are so many general topic photography magazines out there, we wanted to create something just for this one area, an area so many photographers are struggling with these days, so our thing will always be lighting. Luckily, there's so much happening in lighting these days, we won't run out of topics any time soon." "I think because the magazine is filled with articles from the most popular instructors in the world today really makes it stand out. The people that our readers will be learning from are all pretty much household names in the world of lighting (and the few that aren't are about to be)." "We want to demystify the entire process of lighting so photographers can focus on their creativity, and not get all bogged down in the technical side of things (which we all tend to do). If we can do that, I think we will have really done something worthwhile."